Arch and Godfrey completed the Cayman Prep and High School building in 1991. They constructed a two-storey building to house the classrooms and administration for the high school departments as well as a single-storey multipurpose hall. The approximate floor area is 18,000 square feet. 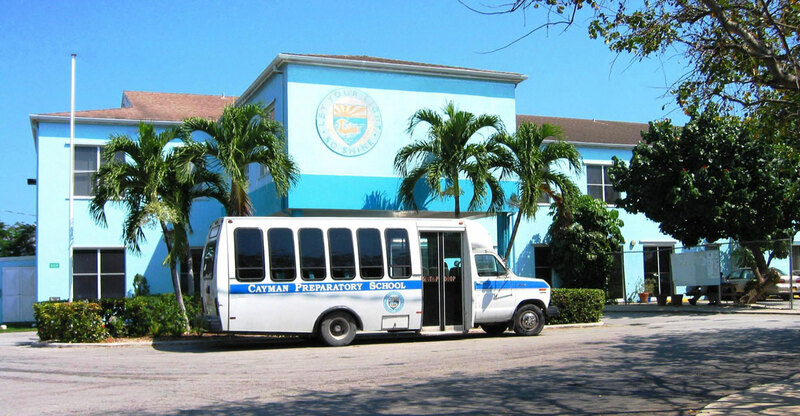 The Cayman Prep School has been serving the Cayman Islands for over 50 years. It is owned and operated by the United Church of Jamaica and the Cayman Islands. Their purpose is to give an education rooted in Christian principles. The Cayman Prep and High School is located in George Town.